We start the show with a prayer. Sheriff Joe is under attack again. Then, The Ups and Downs for the Week, The Fuzzy Muzzy report, its the end of the world as we know it or is it and this day in history. 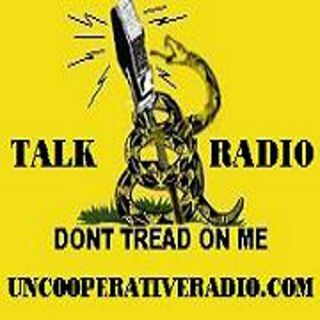 The Unccoperative Radio Show is live Now!